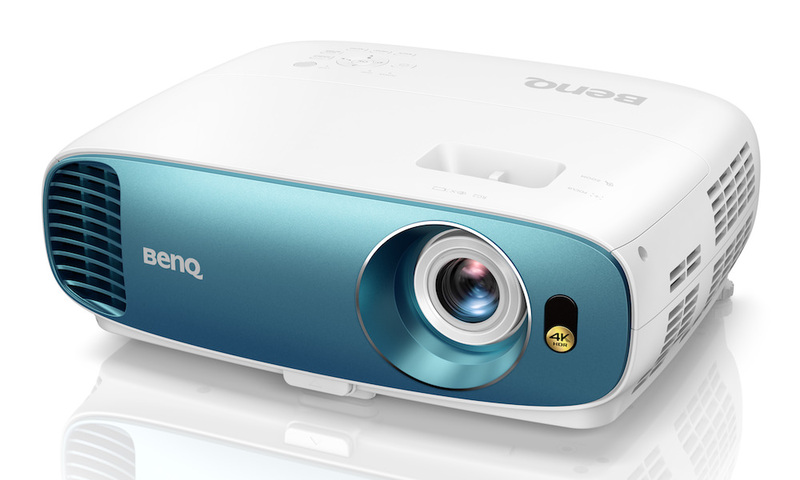 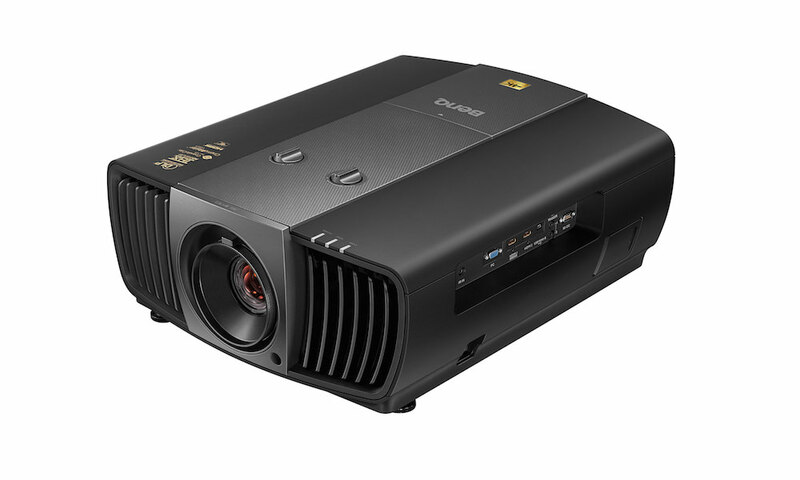 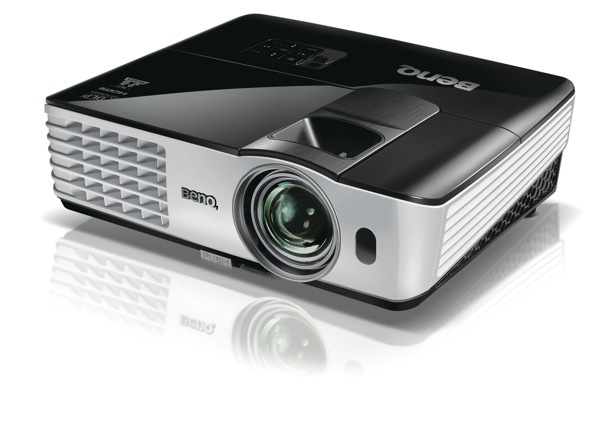 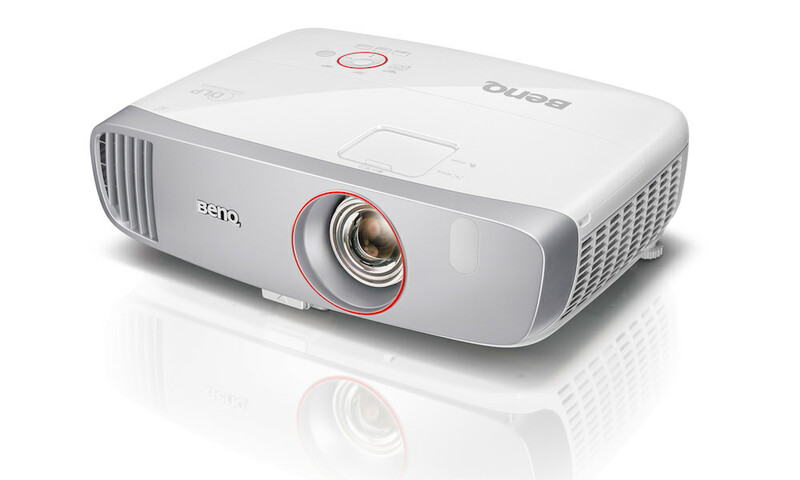 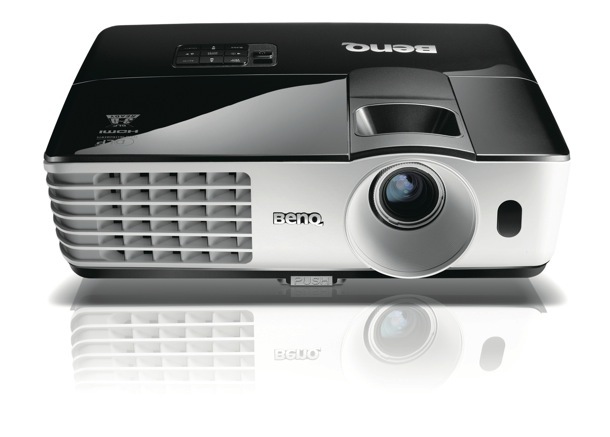 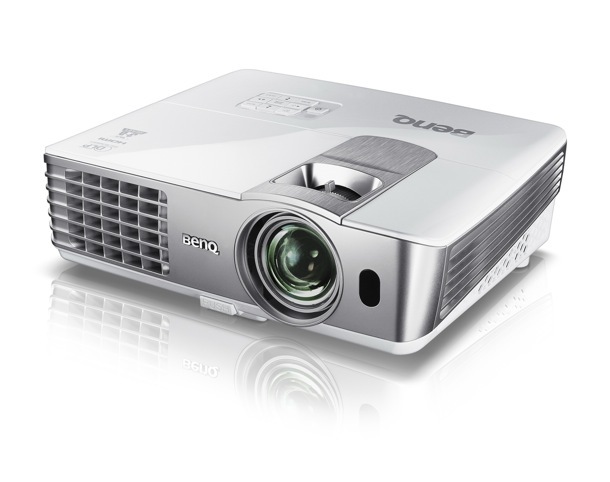 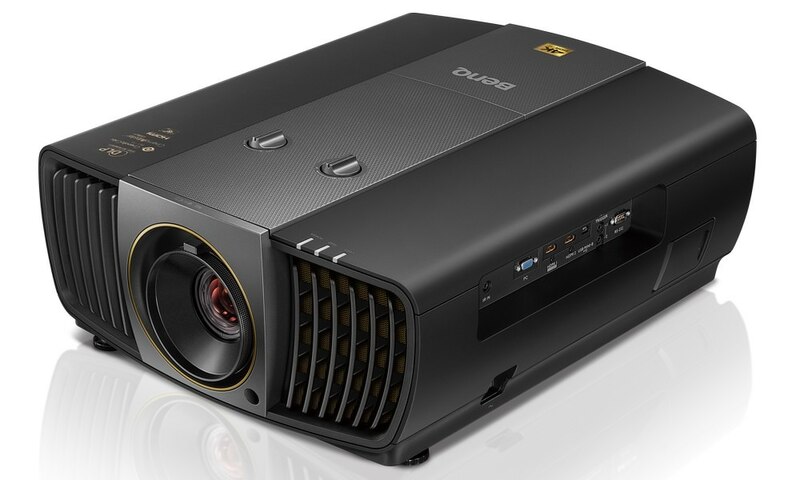 BenQ today introduced its new M6 Series of affordable business, education and home projectors. 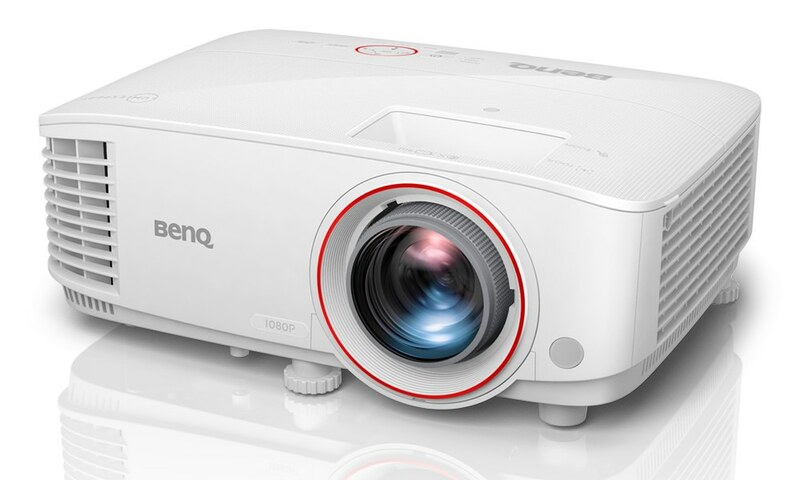 The product line comprised of the MS616ST, MX618ST (pictured top), MX662, and MW663 models feature superior contrast ratios of 13000:1, up to 3,500 ANSI lumens of brightness, and BenQ’s SmartEco technology to cut energy consumption by up to 70 percent. In addition to high-performance features, the projectors include wireless connectivity options, mobile device integration when paired with BenQ’s Qpresenter app for the iPhone and iPad, hassle-free maintenance and security, and short-throw capabilities (MS616ST & MX618ST) to provide flexible setups in any setting.